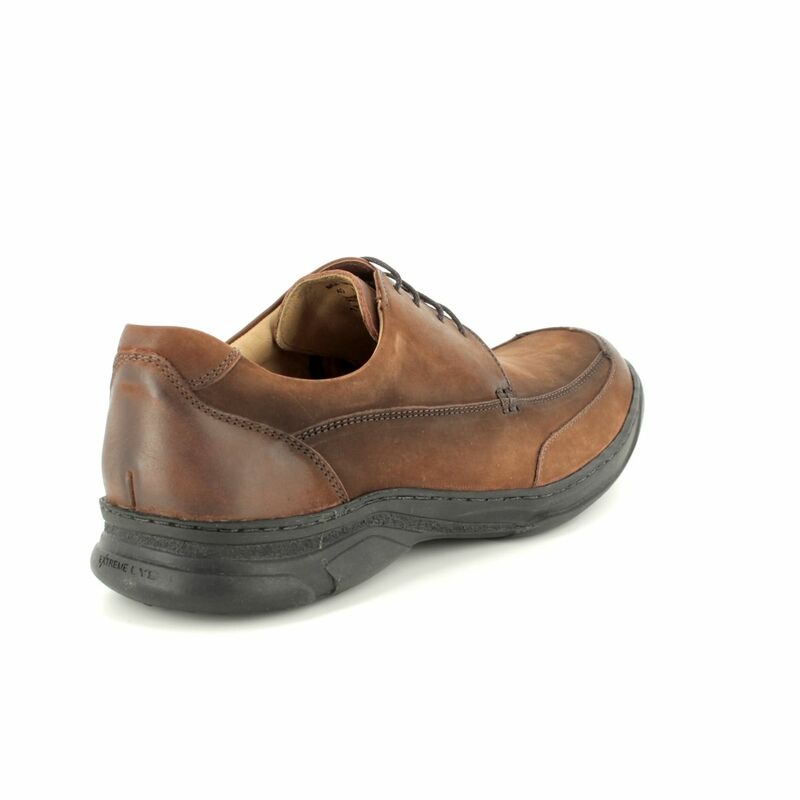 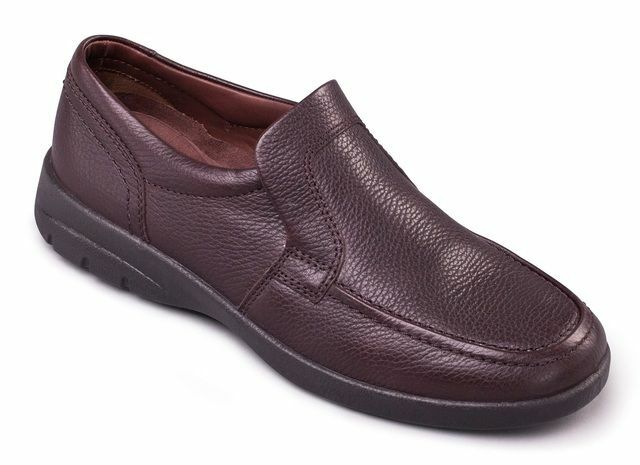 Savelli brings us 04613/20 FLOATER LACE a comfortable men's casual shoe that is great for everyday wear. 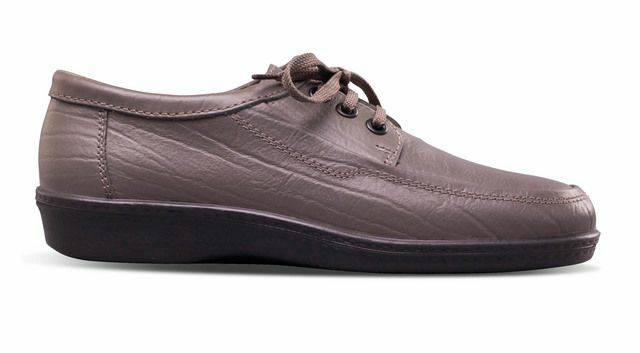 These stylish shoes are made in Brazil from high quality materials. 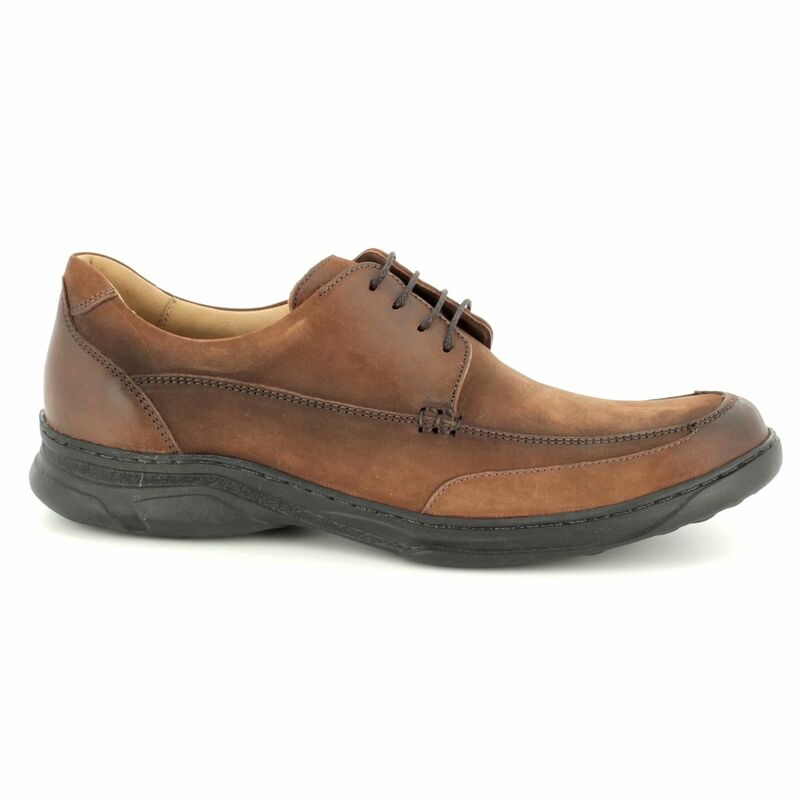 The upper is made from a brown nubuck leather with a smooth leather lining. 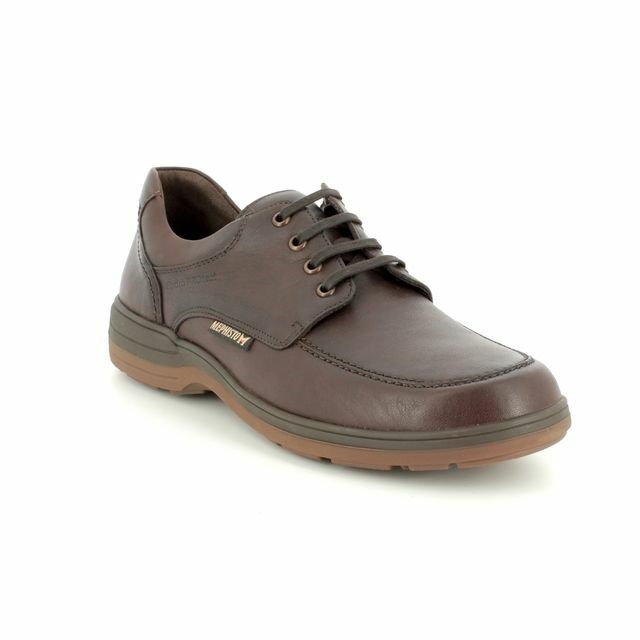 For added comfort these is a padded collar. 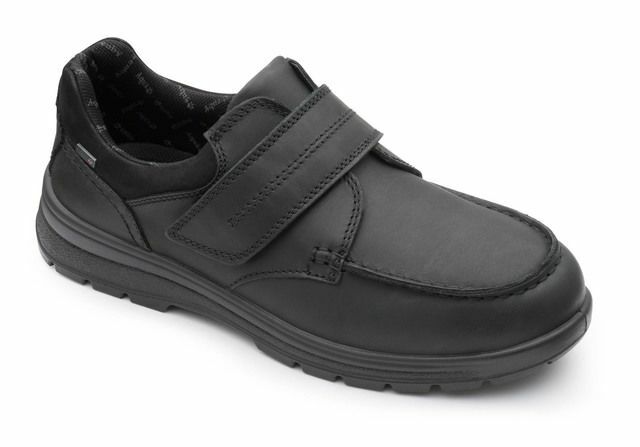 The sole unit is made from a lightweight synthetic that is flexible and shock absorbing for comfort with every step. 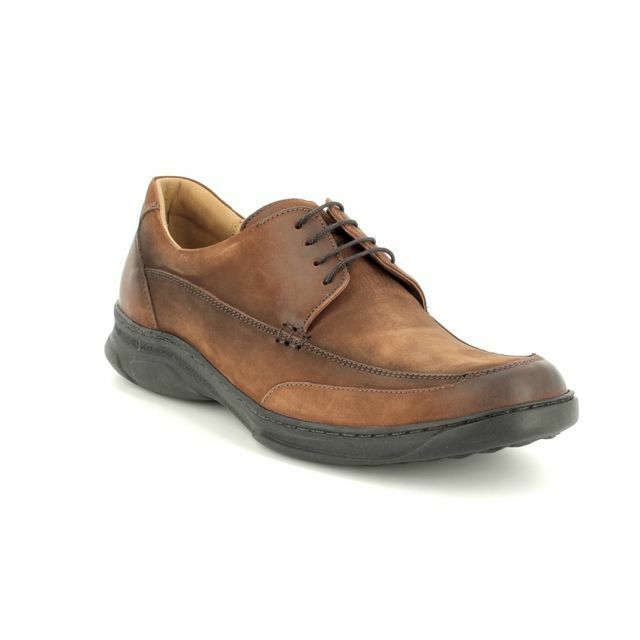 You will notice the difference from other shoes immediately when you pick up this shoe or try it on, its soft and comfortable without compromising on quality and style. 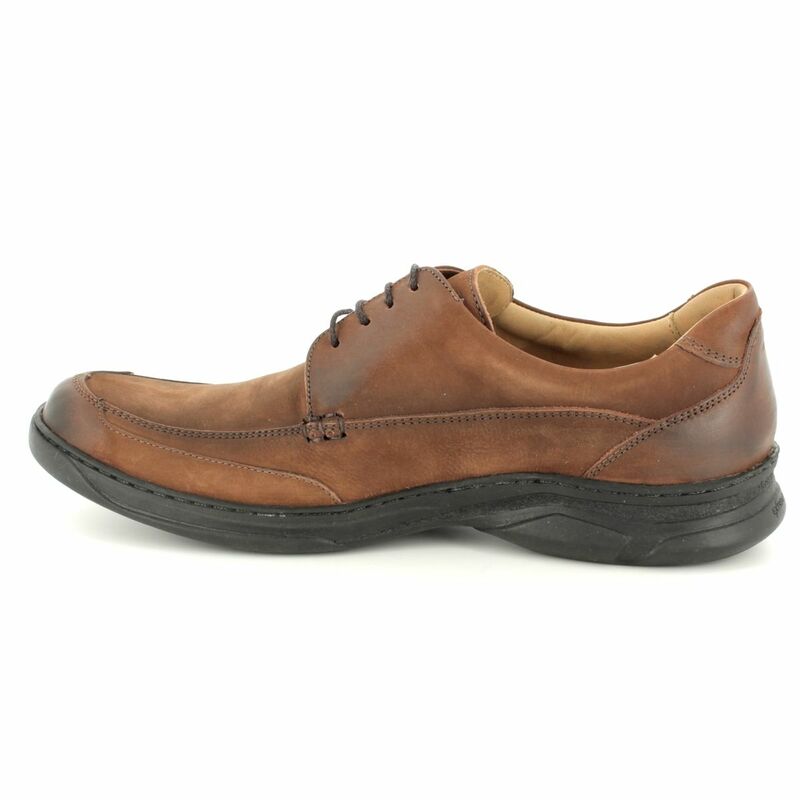 Buy your Savelli men's casual shoes from Begg Shoes, an official Savelli stockist.